Fans of smooth jazz/adult contemporary music – as well as frequent readers of Boomerocity – are already well aware of Rob Parissi and his impact on this genre of music. 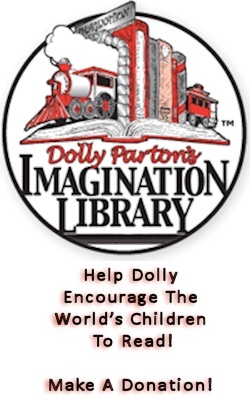 Well, this songwriting monster friend of Boomerocity has released another large catalog of new music – fourteen songs to be exact – for fans to soak up and devour. 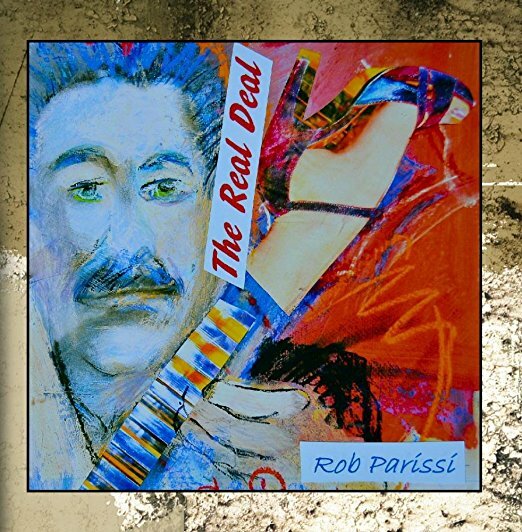 The treasure chest of tunes is released via Parissi’s new CD, The Real Deal and, if you know Rob, you know he and his music is the real deal . 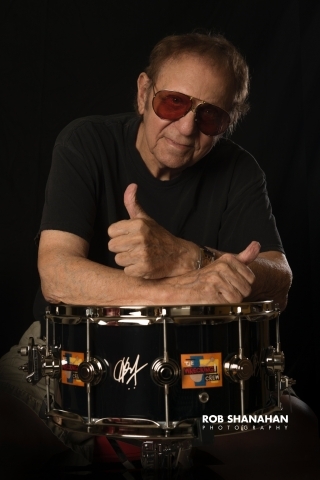 . . and still making people think he’s not a white man even all these years after his hit, Play That Funky Music. The Real Deal is chock full of fun music. From humorous tunes like Dancing Like A White Man (I prefer to call it “syncopated rhythm” but what do I know?) and Go Funk Yourself to I Never Want To Live Without You as well as the title cut, Parissi fans will undoubtedly eat this album up – and, with fourteen songs for a mere $8.99 (for the downloadable version) – The Real Deal is a steal, I tell you – a real, bona fide steal! Boomerocity favorites on this album (if forced to have to pick favorites), are (in addition to the ones mentioned above), the uplifting Believe In Yourself; the mellow One And Only and the danceable (if white boys could dance, that is) When The Lights Come Back On. But the absolute Boomerocity favorite is the incredibly moving Right Beside You. That tune alone is worth the price of the entire album and worthy of unlimited slaps of the repeat button. In fact, if I was Music Czar, I would mandate this tune to be played on every smooth jazz and pop radio station across the fruited plain.